I ordered mine last night. 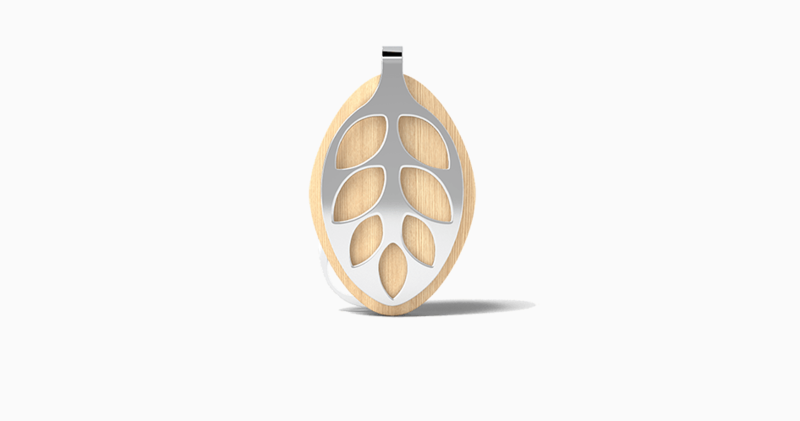 The Leaf by Bellabeat is the first tracker of its kind specifically designed for women. It helps you monitor your activity, sleep quality, stress levels and also understands your (or your partners) menstrual cycle. Shipping late June at a cost of $119 and shipping costs an additional $20 to the UK.